Today, marketing a new product or service can be quite daunting. There are millions of businesses that are competing for the same audience. In as much as the internet has made the world a global village, it has also introduced a new form of competition in that business from other continents can compete for customers within your local area. So how can you convince a potential client that you can market their products or services? 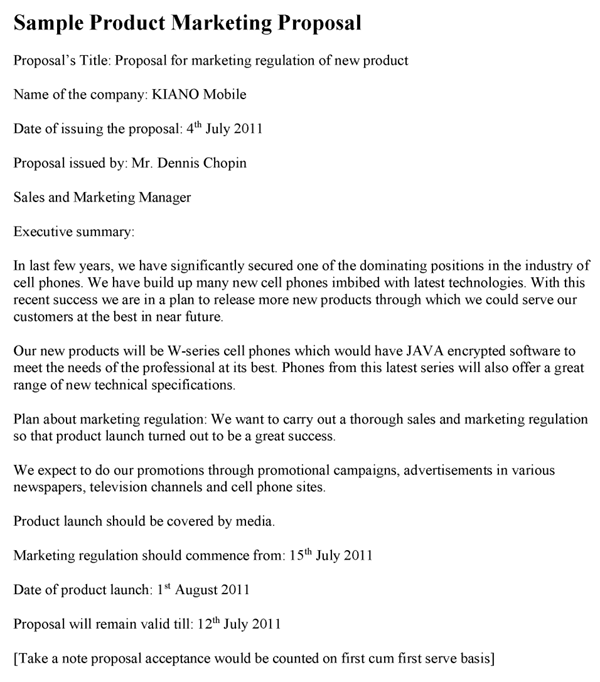 A product marketing proposal is a document that will get your foot through that door. It takes skill and talent to position products strategically to maintain and increase sales in an era of cut-throat competition, but you aren't the only skilled digital marketer. Your potential client knows this as well, and thus ANY marketing proposal will not work. A reasonable marketing proposal is backed up by facts and research. You need a clear plan detailing how exactly you will provide the advantage that will not only attract but retain customers for your client's products. This research can be quite a daunting task. Thankfully, there are lots of reliable product marketing proposal templates that will guide you on how the data should be structured for presentation. Ultimately, you will still do the heavy work of researching on your client's products, the market and the marketing channels that will help the project take off. So, what areas of research do you capitalize on? Before you can convince the potential client you have the solution; you need to first earn their confidence by taking their objectives and goals into consideration. Unless you demonstrate that you understand the vision they have with the particular product, you will be among many other companies offering general digital marketing solutions (even they can do that for themselves). Each business' goals are unique, depending on the said product, the target market, and the general business environment. Once you can identify your client's unique goals, you will know what strategies they will need to market the product. If this information is relayed in the product marketing proposal, they will start believing in you some more. A SWOT analysis of your client's business will form a significant part of your research. SWOT means Strengths, Weaknesses, Opportunities, and Threats. This analysis will help gauge the competition and how their business culture affects your client. This analysis assesses the competitive advantage your client has over the competition (strengths like expertise, talent, skill or proficiency). This analyzes the factors that compromise your client's position in the market, perhaps hindering their ability to achieve their goals. A good example is the lack of a robust digital presence. 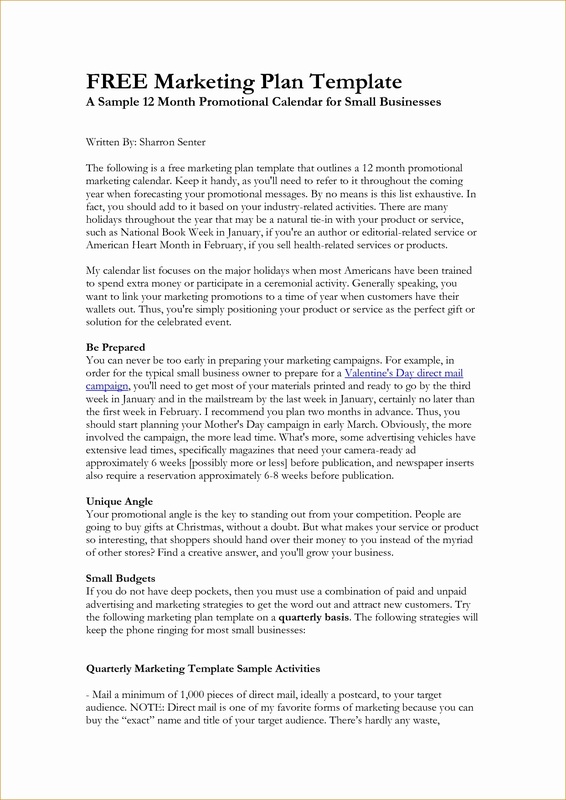 This assesses the new unique ways your client's business can grow concerning sales. The methods may include getting better digital marketing tools or improving communication channels. These are issues that can hinder the product's entry into the market. Risks such as a slow economy or political instability can hamper product penetration in the market. While a situational analysis isn't the crux of the research, it helps you identify more ways in which the client can benefit from your product marketing services. You still need to develop a target market profile as well as creating a financial plan. These details will be laid out on the product marketing proposal too. A marketing strategy will determine how your client will promote the products to potential customers. Thus, your proposal will factor in the product itself, the price, the place and how the promotion will be conducted. These four factors will determine which vehicles your client will use to reach different segments of the market. Your strategy may encompass multiple channels of communication to effectively reach the targeted audience. A compelling product marketing proposal thus capitalizes research that will give your client the confidence that you (the marketer) understands what exactly you are dealing with – going deep into specifics. It is the research that determines the strategy – not the other way round.